A new study by the Houston Education Research Consortium confirms that arts-learning experiences benefit students in important and measurable ways…. Our Executive Director, Gwyn Wansbrough, was one of twenty experts interviewed for key insights about how best to empower young people for success in the quickly changing workplace and world. 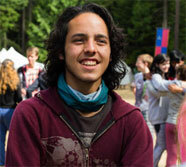 A Stanford University study shows that summer campers gain a love of learning that lasts. Get the latest tools, news, and course dates delivered to your inbox. Join us to help activate young people's creativity, passion & purpose. Partners For Youth Empowerment is also known as PYE Global. Transform your work group to excite and inspire each participant. Our free e-book, The 5 Game Changers, will show you how you can boost the impact of your group activities, whether you are in a classroom, a boardroom, or a community meeting. 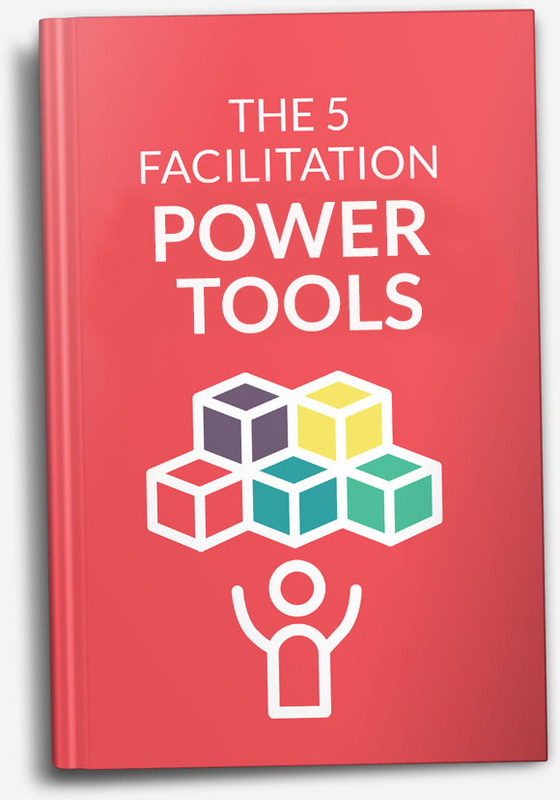 By downloading this e-book you are also signing up for our monthly newsletter with the latest facilitation news, tips and resources.